"Franklin "Buddy" Ingold passed away on 12/21/18 at Moses Cone Hospital. 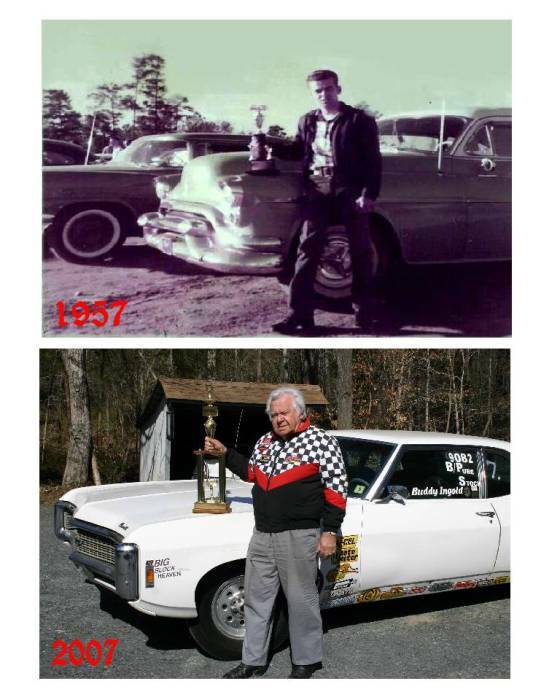 A Celebration of Life will be held at Piedmont Dragway in the Spring. Memorials can be made to the charity of your choice as requested by him. Condolences can be sent to PO Box 11, Randleman NC 27317.